The root is underground part of the plant. It anchors the plant in the soil. It is also used to absorb Water and minerals from the soil. .1–he root structure is almost uniform throughout its length. It is without nodes and internodes. There are two types of roots, tap root or primary root and adventitious rook. Tap root arise from the embryo. Adventitious root develops from other mature tissues of plant like stein etc. Root has three distinct tissue systems. These are epidermal. codex and vascular tissue systems. The vascular system form solid cylinder or hollow cylinder. Endodermis is present between cortex and vascular tissues. Root cap is also present on primary roots. The epidermis of root is used for absorption of water and minerals. It bears root hairs. Root hairs are tubular extensions of the outer walls of the epidermal cells. The root hairs bearing cells are smaller cells than other cells. A thin layer of cuticle is also present on some epidermal cells. Root hairs increase the absorptive surface, of the epidermal cells. A root hair starts its growth as a small papilla on the outer wall. 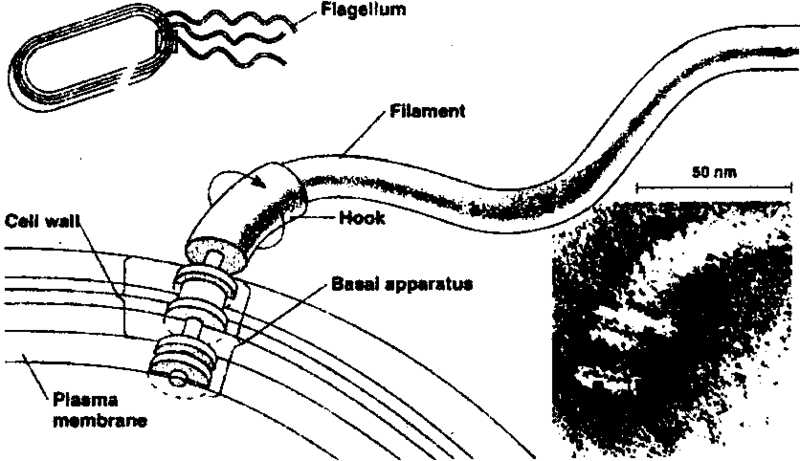 The nucleus and cytoplasm migrate into the papilla. The papilla grows and attains maximum size. Its wall becomes rigid due to deposition of pectic substances. The root cortex is composed of parenchyma cells. Its inner mostlayer is endodermis. Endodermis surrounds the stele. Older roots also have collenchymatous or sclerenchymatous cells. Intracellular spaces are commonly found in cortical cells of some roots. Cortical cells have starch grain but they lack chloroplasts. One Or more layers of cortex below the epidermis become thick wall to form exodermis. The exodennis acts as protective layer. Its wall develops subedit lamella of variable thickness. The inner most layer of the cortex is distinct and well developed in primary roots. It is called endodermis. The cells of this layer are rectangular ill outline. A band of suberin develops all around the cell in the middle of the transverse and radial walls. This suberin band is called casparian strip. The casparian band cheeks outward flow of the absorbed materials. Therefore, these materials have to pass through the cytoplasm of the endodermis cell and enter into xylem. Thus endodermis controls the movement of absorbed materials. The endodermis and cortex are ruptured during the secondary growth of the root. Diarch: In this case two ridges are present. Triarch: In this case, three ridges are present. Tetrarch: In this case four ridges are present. Polyarch: in this case. many arches are present. Phloem: The phloem strands alternate with the ridge of the xylem and have the same number. In each phloem. the protophloem elemCnts are present towards the outside and metaphloem are present towards the inner side. Phloem consists of sieve tube elements. parenchyma and few fibers. 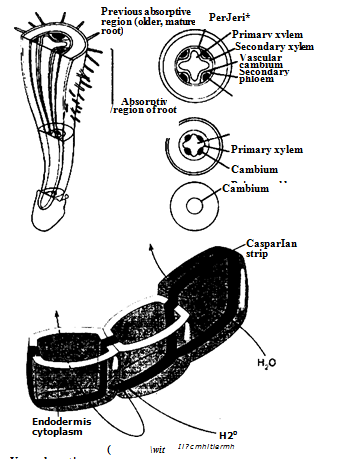 Cambium: A parenchymatous sheet of tissues separates the phloem strands from xylem. It becomes meristematic cambium at the start of secondary growth. 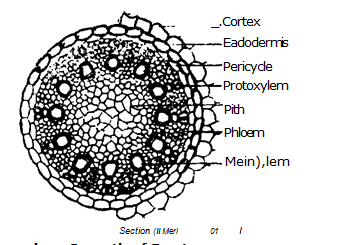 Pith: In some plants a few parenchnyma cells are present in the centre of the xylem core to form pith. Root cap is .present at the tip of the root. It protects the underlying apical meristem. Root caps also help in penetration of root in soil. 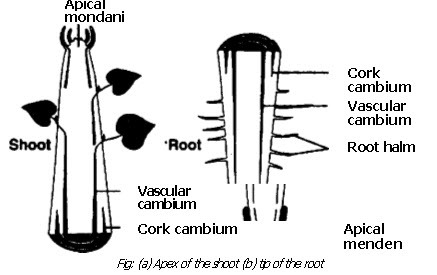 Root cap also controls the geotropic response of root. The cells of the root cap are living. They contain abundant starch grain. The walls of the cells are mucilaginous. Mucilaginbus wall helps in gradual sloughing of cells from the outer layer. Apical meristem adds new cells and increases the thickness of root cap. Central cells of root caps in many parts form a constant structure called columella. Environmental conditions stimulate the development of root cap. Root caps are not developed %hen plants are grown in solutions. The origin of lateral roots is endogenous. Lateral roots arise from the deeper layers like pericycle. .16e origin of lateral roots has a specific position in different types of roots. 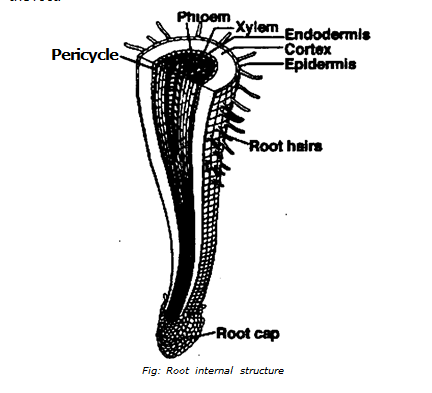 In a diarch root the lateral roots arise between the phloem and xylem strands. In a triarch or tetrach root the lateral roots arise just opposite the protoxylem. In a polyarch root the lateral roots arise opposite to the phloem strands. The pericyclic cells become meristematic in lateral root development in the specific region. These cells divide to form a small protuberance called root primordium. This protuberance pushes through the cortex by rupturing it. The future root cap and root meristem are formed. The procambial strands develop in this root primordium. arranged in rings in the innerside of pericycle. It has exarch xylem. 2. 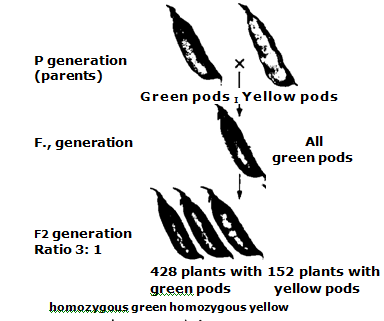 The number of protoxylem or phloem bundles is from 2 to 5. 2. The number of xylem tr phloem bundles is 12 to 20. The pitted vessels of the metaxylem are larger and less circular in outline. 4. The pericycle gives rise to lateral roots. This pericycle becomes meristematic to form cork cambium. 4. The pericycle gives rise to literal rootlets only. 5. The pith is absent. 5. The pith is present. 6. The cambium appears as a secondary meristem. 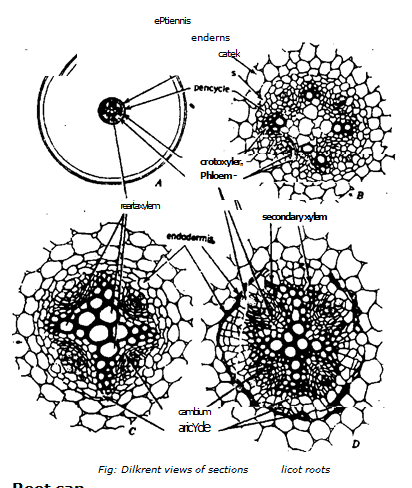 It partly arised from the parenchymatous cells between the xylem and phloem and partly from pericycle. 6. Cambium is absent. 7. Secondary growth take place 7,. Secondary growth does not occur expect few plants.